Sanibel is a city in Lee County, Florida, United States, on Sanibel Island. The population was 6,469 at the 2010 census, with an estimated 2012 population of 6,741. It is part of the Cape Coral–Fort MyersMetropolitan Statistical Area. Sanibel is a barrier island – a collection of sand on the leeward side of the more solid coral-rock of Pine Island. The city incorporates the entire island, with most of the city proper at the east end of the island. After the Sanibel causeway was built to replace the ferry in May 1963, the residents asserted control over development by establishing the Sanibel Comprehensive Land Use Plan in 1974 helping to maintain a balance between development and preservation of the island’s ecology. A new, higher bridge, permitting passage without abascule bridge (drawbridge) of tall boats and sailboats, was completed in late 2007. Thanks to easy causeway access, Sanibel is a popular tourist destination known for its shell beaches and wildlife refuges. More than half of the island is made up of wildlife refuges, the largest being J.N. “Ding” Darling National Wildlife Refuge. The Island also hosts the Sanibel Historical Village and a variety of other museums and theaters. 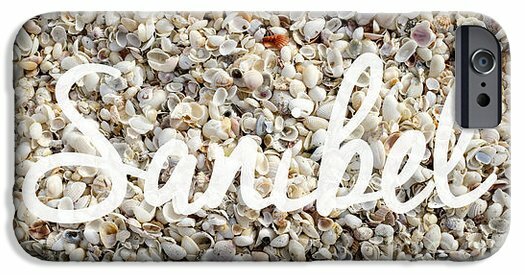 Beautiful phone cases with Sanibel Island Florida seashells. 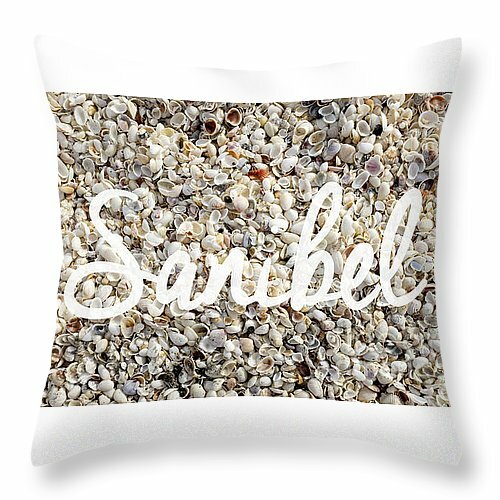 Beautiful pillow featuring Sanibel Island Florida seashell. Might be heading out on the lakes in Banff via canoe. I’ll leave my Canon 6D behind but I’d like to take my Panasonic LX5 along for the ride as well as grab some underwater footage of Grandpa pulling in a lunker of a trout. 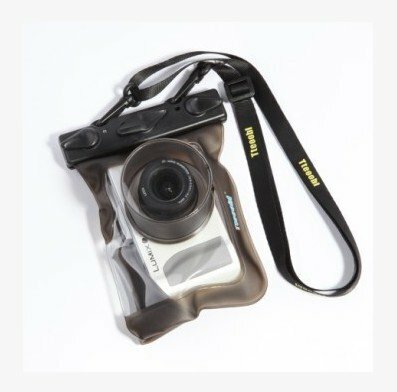 So I’m looking at this inexpensive waterproof bag. Only $25 or the price of a good SD card.